I’m new to the forum, so please forgive me if there are posts about this already. I’m under a lot of pressure at my new job and have to find answers fast! I’ve been tasked with modeling a great deal of our products in C4D even though I’ve never used the program before. For almost the last 4 weeks I’ve been grinding through online tutorials finding every bit of info I can, however this current project has me stumped. 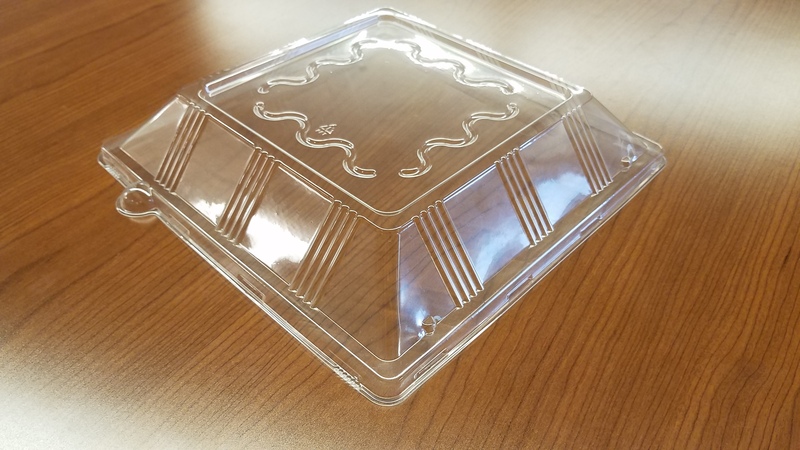 I have to model several different types of thermoformed plastic lids covered in ridges and indentations, and short of manually drawing/scaling/extruding every polygon I don’t know what to do. I’m hoping someone can help me figure out the best way to model something like this so it doesn’t take me the next 3 days to make it. Base model of your mesh, then use sculpting (zbrush or C4D’s built in tools) to displace.